*The New York Daily News is reporting that 50 Cent has been the victim of identity theft after two men attempted to make unauthorized purchases using his credit card account. The pair was arrested in West Hartford, Connecticut over allegations they tried to buy two $1,000 flatscreen TVs from a local electronics store last year using the rapper’s American Express number, according to the paper. They were detained by cops after the store owner became suspicious and called the credit card company. 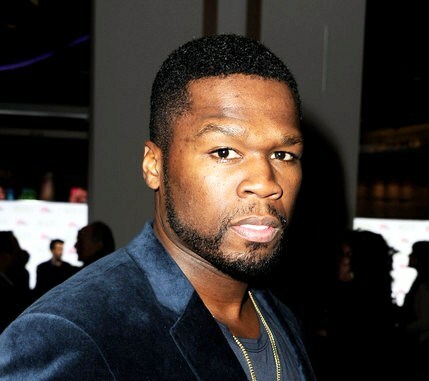 The publication reports there have been other attempts to illegally use 50 Cent’s card details in two other towns in Connecticut, as well as in New York. Defense attorney, Frank Canace, who is representing one of the men arrested, refused to comment as the case is still pending. Next ArticleAsk Tamara: Fifteen and Pregnant!